When working out, everyone has their own set of aims when it comes to what they want to achieve out of it. Whether it’s losing weight, building muscle or just making your Instagram look good, there is some sort of motive. For me at the moment, I am aiming to get my abs stronger and leaner. After losing weight, I wanted to be able to tone this area up more so I have a flatter stomach and feel a bit more confident wearing things that I either thought wouldn’t suit me or that I had fit into before but they had become too tight. 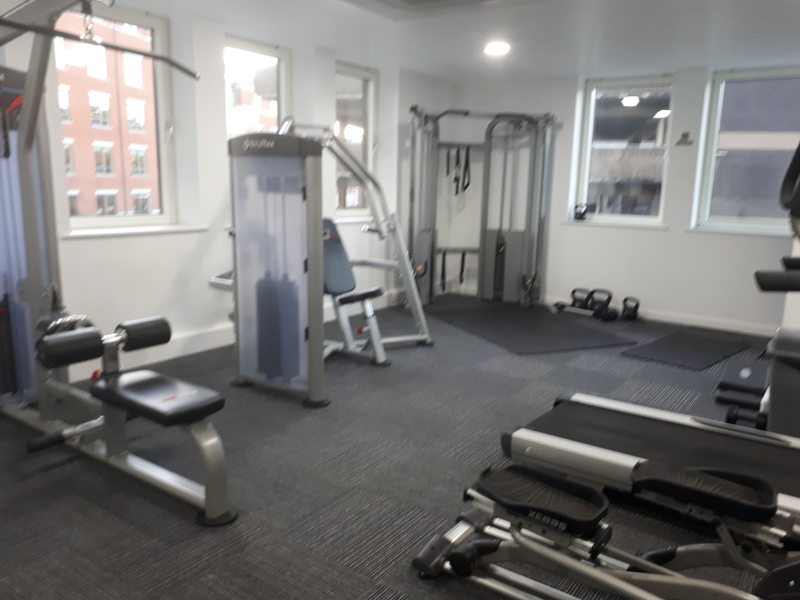 I have been aiming to work out every other day – whilst I do have a gym downstairs from me courtesy of my accommodation, I often don’t have the energy or the time to go every day due to my busy university schedule. When I do have the time to be in the gym though, I do make the most of it as I have the mindset when I’m surrounded by gym equipment that I want to work out. I start off by doing weight lifting. I do squats with 2kg (I’m weak af) weights for a minute or so, just to get me warmed up. It’s better starting with weights before cardio, so you don’t run out of energy at the end. Then I do 15-20 minutes on the cross trainer. The cross trainer is especially good as it works out all of your body, accelerates weight loss and builds strength up too. I’m hoping that the more I get used to working out, the better I’ll get and I can do it for longer! 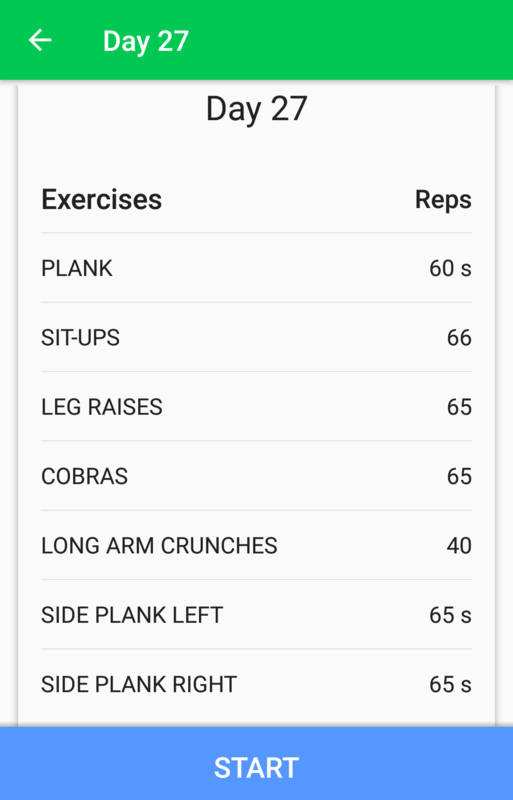 To end the session, I do abs training with the 30 Day Fitness Challenge App. You can download this from Android and IOS. It’s really good at giving you a set workout, as well as giving you tips whilst you’re working out to get the best results possible. 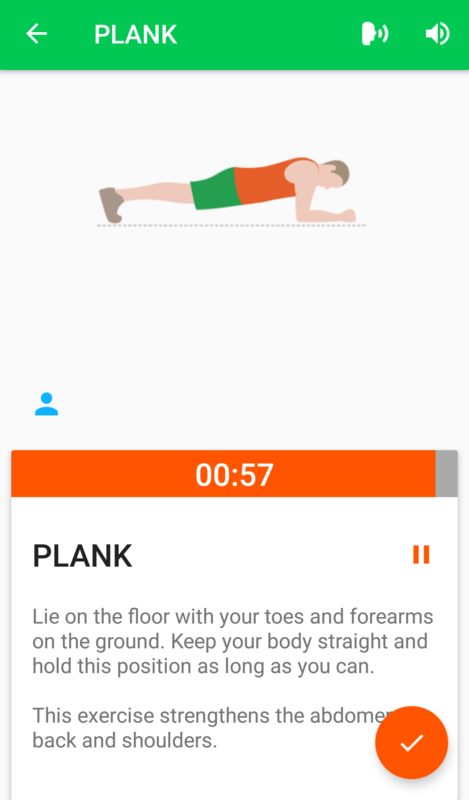 This probably doesn’t seem like much to fitness pros out there, but I am quite new at all this fitness stuff so I am trying to work out (ha) what is the best way for me to get the best results, and I’m doing so gradually! I will keep you all updated with more recipes and more about my new path to fitness also. Are you looking to get in shape? Or do you have a workout routine that’s super amazing? I’d love to hear about it!